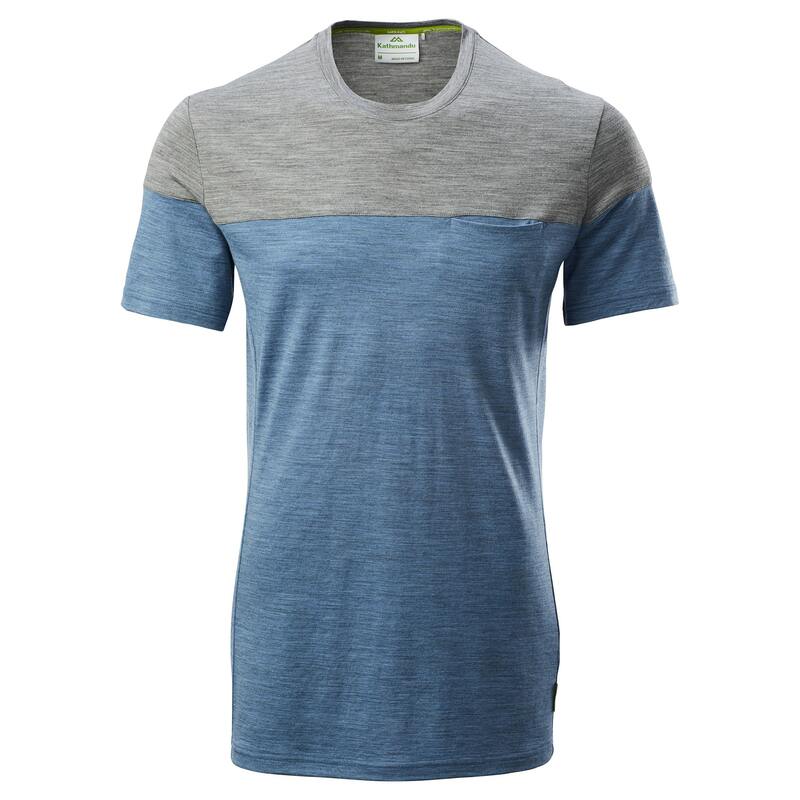 Looking for a colour block tee offering versatility? You can wear the Navua Men’s Top anywhere. It’s constructed with a fibre that has Merino Wool wrapped around a strong nylon core – known as Core Spun Merino Wool. It’s durable, an excellent layering piece and streetwise. Use it every day in a variety of environments.